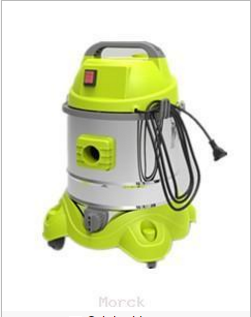 If you are planning to buy a brand new vacuum cleaner, then you probably have encountered numerous brands available on the market. In reality, there are advantages and disadvantages behind having an upright vacuum cleaner. You should know these benefits and drawbacks before you go to the store and buy one. For many years, the upright vacuum is the most common type you can see in the market. They are ergonomic and affordable. On the other hand, you should know that not all vacuums are created equally. The main drawback of having an upright vacuum is you can reach the hard to get areas. The only vacuum clelaner brand that can do this is the Dyson, especially their Dyson DC14 or any kind of Dyson products. The main discrepancy of Dyson to other brands is they employ a ball technology. This kind of technology lets the vacuum go around hard to reach places like conventional vacuum cleaners cannot. Other option than Dyson, you are very constrained on the versatility for upright vacuum cleaners. On the other hand, the canister vacuum cleaner is capable of reaching all types of hard to reach areas. Sofas, furniture, and stairs are not good to clean with the flexible and long hose of a canister vacuum. The main drawback of employing a canister vacuum instead of upright vacuum is that it can give you back pain. Using a canister vacuum for an extended time can give you serious pain in the back and neck. The best choice for cleaning big areas of the house is the upright vacuum. You should be aware that there are pros and cons to every kind of vacuum. Therefore, it is very crucial that you do your research first. By knowing the full specis of the vacuum you want to buy will help you with your decision making. While reviewing the product, you should note the weight of the product. 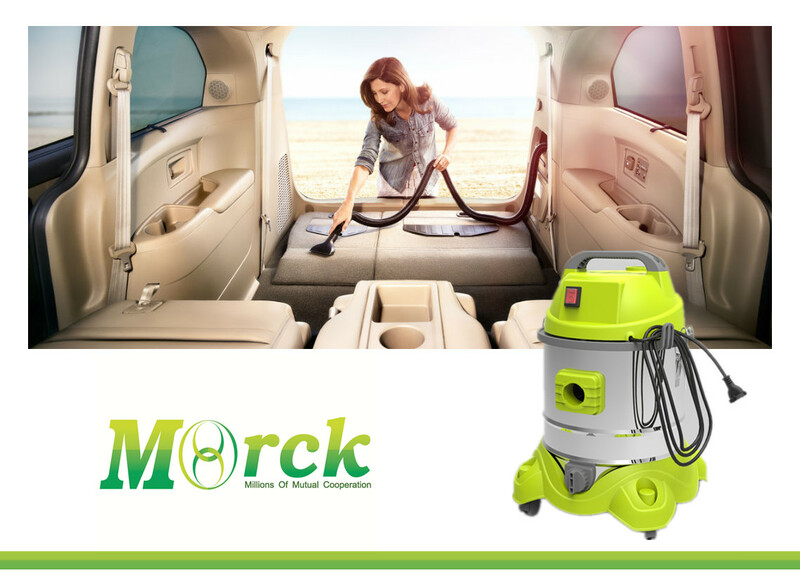 If carry the vacuum cleaner many times, then you should opt for a model that is lightweight and easy to move around. If you have stairs and areas that are hard to clean, you should check the attachments that are being offered by the vacuum cleaner. Take note of the primary attachments that should be present in the package. Whether you opt for a canister or an upright vacuum, just ensure that you can afford it and it can provide all your cleaning needs. Buying a vacuum that will make the cleaning more difficult is a complete waste of money. Hoover, Dyson, and Bissell are high quality brands. So if you are planning to buy one, you should consider these reputable brands.